Content is really important for your blog and you spend lots of time to create your content. You are writing that’s ok, but, what if when someone steals your content to publish it on their blog? We call them content scrapers who steal our content and try to ruin our blog search ranking and traffic by stealing our content and publishing it back on their own blog or websites. These people are really sick, because they really don’t want to do anything for there blog and they always try to steal content from others sites to publish it on their blog so they can get benefit from it. If you also know that someone has stolen your content, and you don’t know that what you should do, to stop such people from stealing your content, then follow the steps below, and you will know how you can stop them stealing your content. How to Find Scrapers Site? There are many online tools like Copyscape, Plagium and Copyright Spot ETC, which you can easily use to know about the scraper site and you can report them to Google with DMCA notice. Copyscape is really a great way you can use to track duplicate content over the internet. It helps you find similar or duplicate content. If you want to find that if someone is stealing your content or not, you can use Copyscape and it will let you know about the scrapers. – Copy your content or post URL and paste it into the search box and click search, and it will find the scraper sites and content if someone has stolen your content. Just try to find if there are any similarities in both contents. You can also use the other tow websites to know about the scrapers site, they all are same just copy paste your content or URL and search. How to Report Scrapers site to Google with DMCA Notice. If you get some scraper site with your content, you can simply make complaints against those websites. To report against any scrapers site, you can use the following option i have listed below. If you find any site stealing your content you can simply make a DMCA complain against that site. 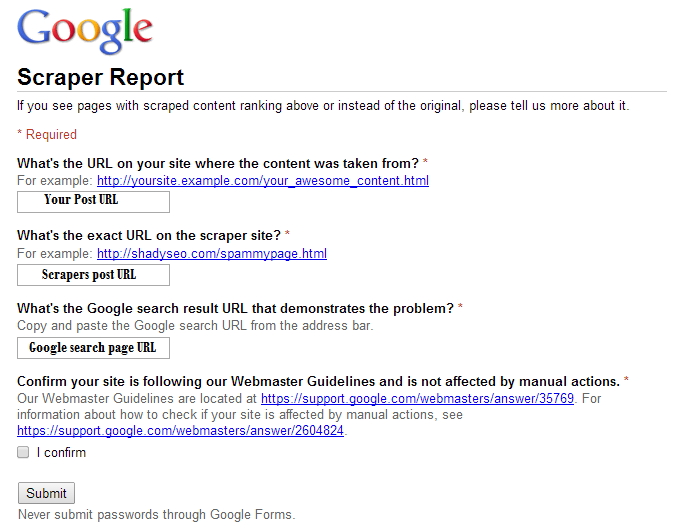 You can simply use Google scraper report by filling up this form, and you can send your report to Google to let them know about the scraper site. Here is How You Can Fill the Form. – First add the URL of your post which you have found on scrapers site. – Go to Google search and search any of your 2 or 3 posts which you find on scraper site now copy paste thae Google search page URL into third step. – Now check the box to confirm that you site follow the Google webmaster guidelines and click submit. 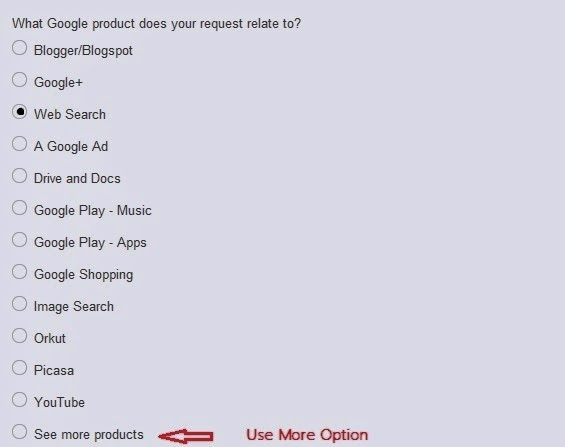 Just go with the link above, and it will ask you to choose your product which is related to your complain, just select your option and choose the appropriate option this will help Google to understand about the complain. 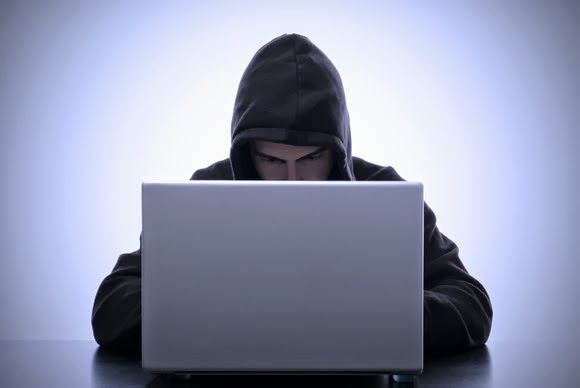 The above method will let Google know that some of your content has been stolen. It will also let Google know that which site has stolen your content. Just try to provide as much information as you can and then just send it to Google. There are some other ways you can use to know about a scraper site. These free tools will let you know and will alert you from scrapers sites. You can use Google alert to track your stolen content. 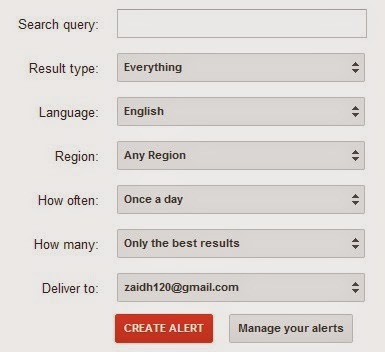 Google alert lets you know whenever someone makes a search to your site or they just use your content on their site, Google will send you an alert with the search query that has been added on some other site. Now select the options as shown in the image above. You can directly contact the owner of scraper site, for this just look for the contact us page or just try to find the contact email of the owner of that site. Now just send them an Email letting them know about that they have stolen the content from the original source and they should remove them immediately, otherwise you will make a DMCA complain against them, and if they don’t remove your content then you can use the above methods to make a complain against them. You can use Google webmaster tool to know about the scrapers sites. Log in to your webmaster account and head over to Search Traffic >> Links to Your Site >> Who Links the Most, now try to find any link which is pointing to any of your content. To take action just use the above methods and it will keep the scrapers away from your site. This is really embarrassing when you find that, someone has stolen your content and have published on their own website. But there are ways you can use to take action against them. You can use all the methods i have listed above to take action against them. Just share what you think, if you have any question you can ask me, just leave your questions in the comment below.